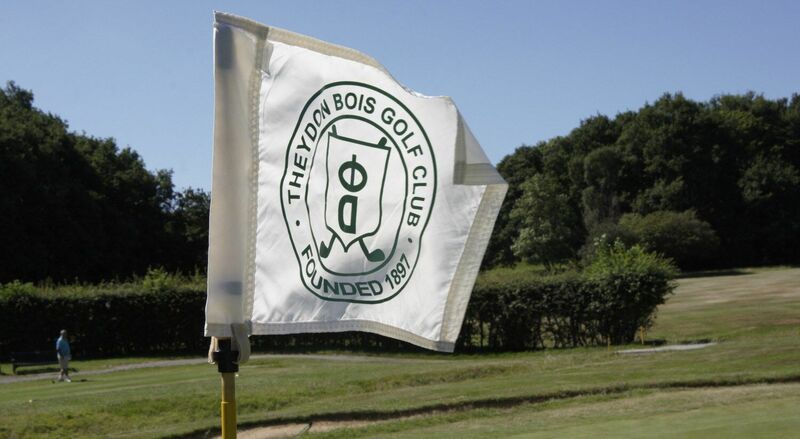 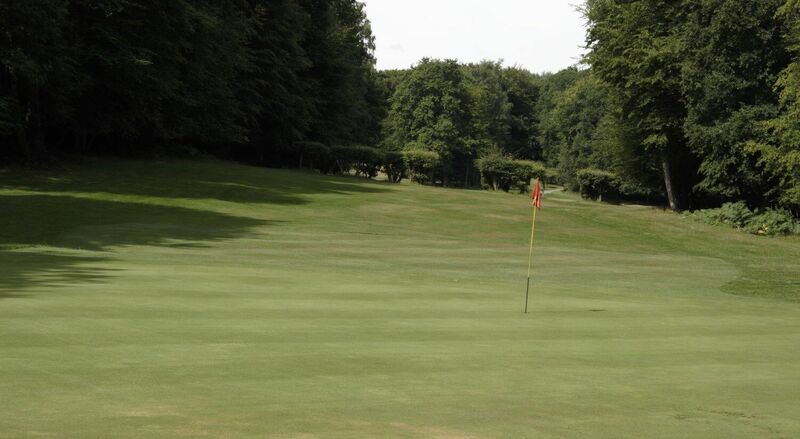 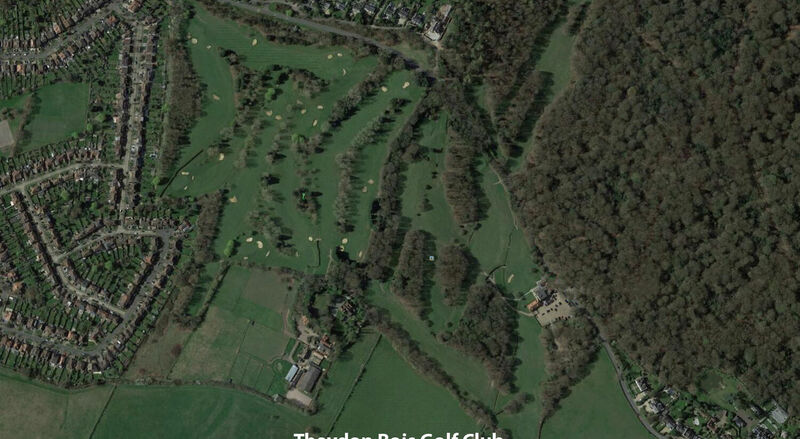 Theydon Bois is one of the oldest golf clubs in Essex, right in the heart of Epping Forest. 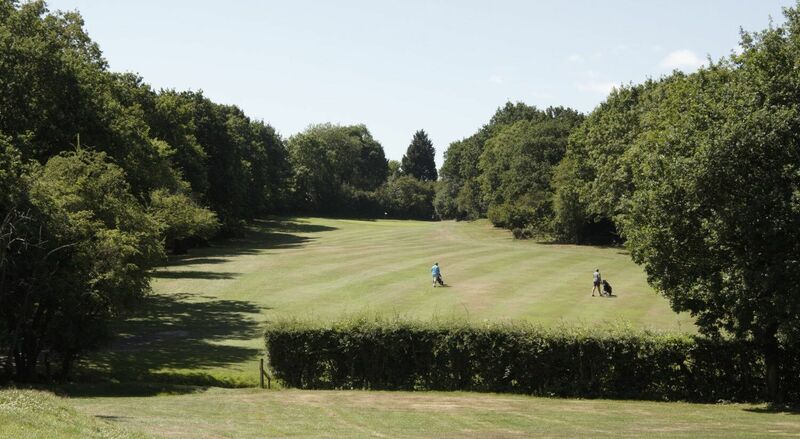 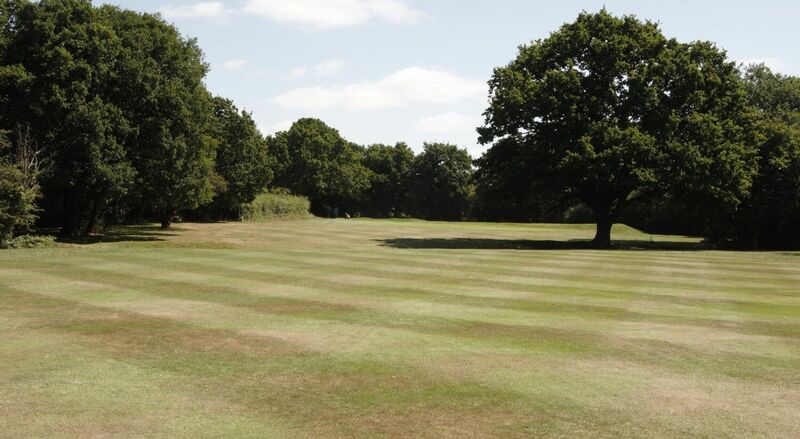 Founded in 1897 and designed in part by the renowned James Braid, at Theydon you’ll find a traditional forest course which is a delight to play throughout the changing seasons of the year. 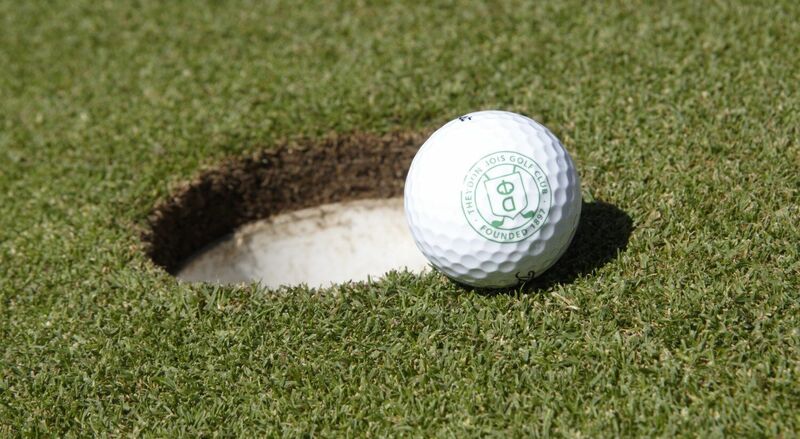 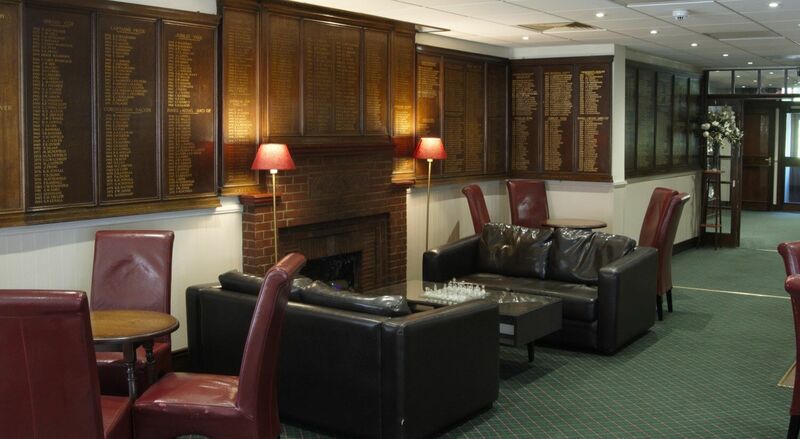 The atmosphere within the club is relaxed and friendly, both for members playing a host of both traditional competitions and social golf, and for visitors to the club, for whom there are a range of green fee offers and society packages. 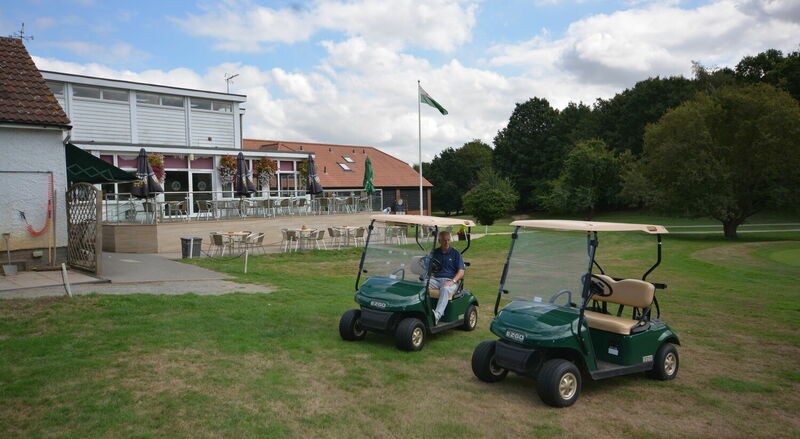 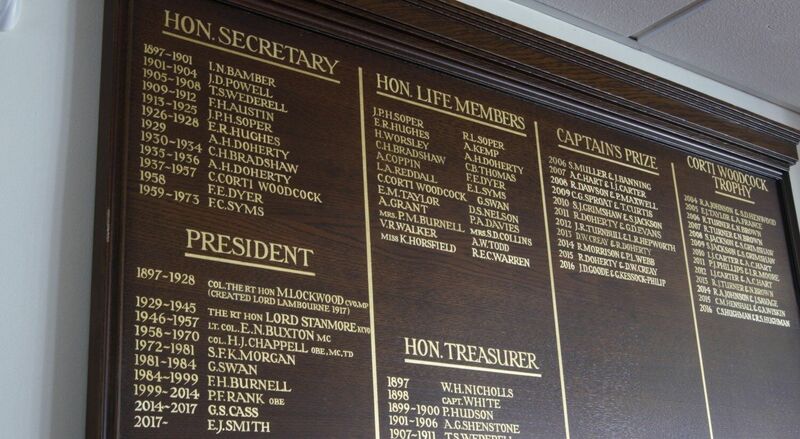 Just drop down any of the relevant headings in the top bar to get details of these – whether you might be thinking of joining our club, bringing a group of friends, looking for lessons or perhaps using our lovely setting and clubhouse for a special function. 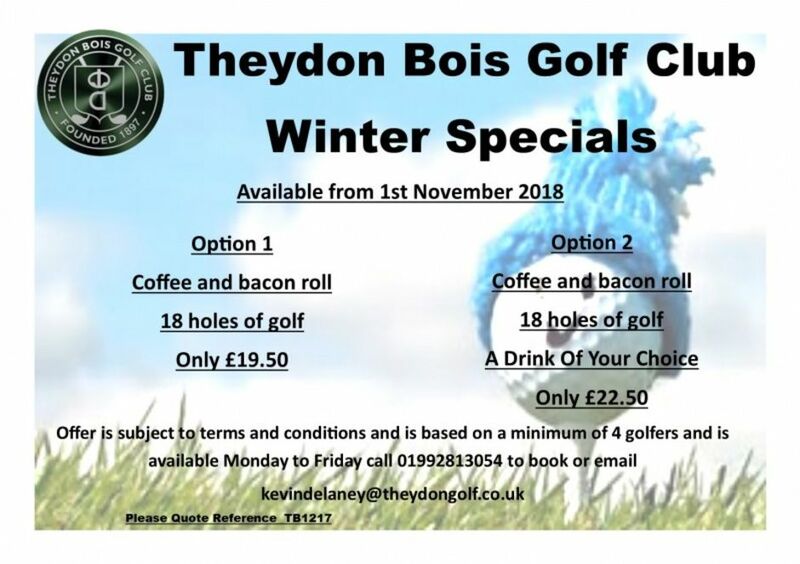 Theydon Bois: The course is open today. 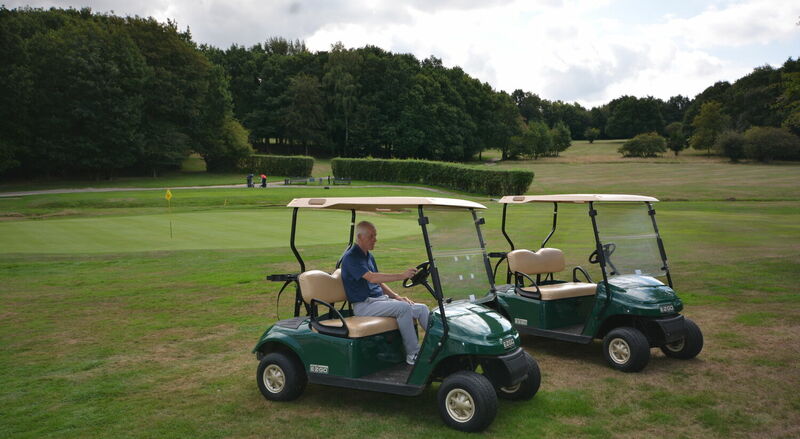 Playing to all main greens, all types of trolleys maybe used today and buggies are available. 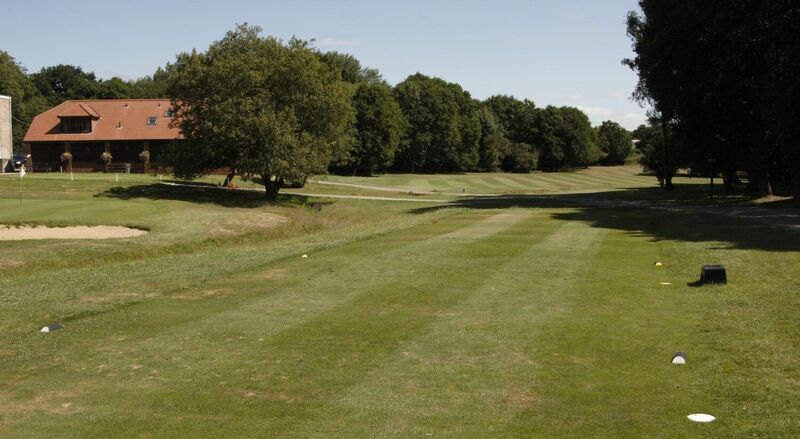 Provide us with your name and email address and you will automatically be entered for a free fourball draw you'll also receive details of the latest club promotions.